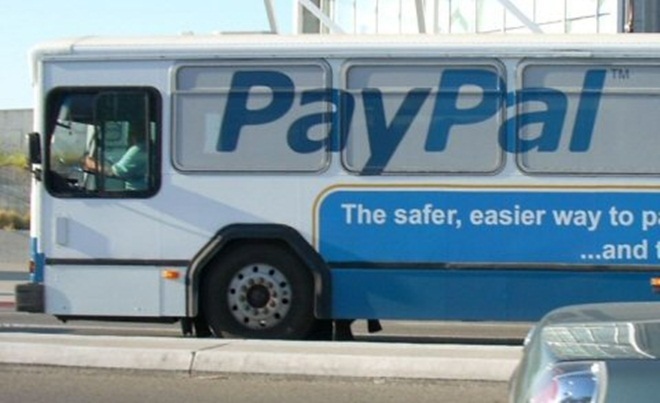 PayPal is keen to extend its reach into new markets, which includes a push into China, and now the online payment specialist has confirmed its move into Japan, as the Wall Street Journal reports. In keeping with many other International firms, it has launched a joint venture picking leading operator SoftBank — which is involved in the successful Yahoo Japan JV — as its partner to create PayPal Japan. The companies will both invest $12.5 million (1 billion Yen) to take a 50-50 share of the new organisation. Speaking at the launch press conference, Softbank CEO Masayoshu Son said that PayPal Japan would become “the de-facto standard for online payment in Japan”, and clearly the duo have high hopes for the operations. ‘PayPal Here’, the company’s own smartphone reader that competes with the likes of Square, will come to Japan as the organisation looks to tap into the smartphone revolution in the country. Japan’s mobile industry is often lauded as one of the world’s most advanced, having pioneered the mobile Web, however smartphone ownership is notably behind that of the West. Recent statistics from comScore suggest that now one in four now Japanese owns a smartphone device, with Android leading the way and accounting for 61 percent of active smartphones. E-commerce revenue sales there have increased steadily by about 17 percent every year since 2005 and are expected to grow by 10 percent annually through 2015. Online retailing giant Ratuken dominates the sector, with two thirds of Japan’s 90 million Internet users purchasing merchandise through the site. PayPal revealed that it estimates that the country’s retail commerce market is worth $1.7 billion (134 trillion yen), and it is likely that China — where it awaits approvals to become the first overseas payment firm — will be its next focus, as it seeks beat its rival and further internationalize its service. Just yesterday, PayPal and owner eBay opened a new global development center in Bangalore, India.